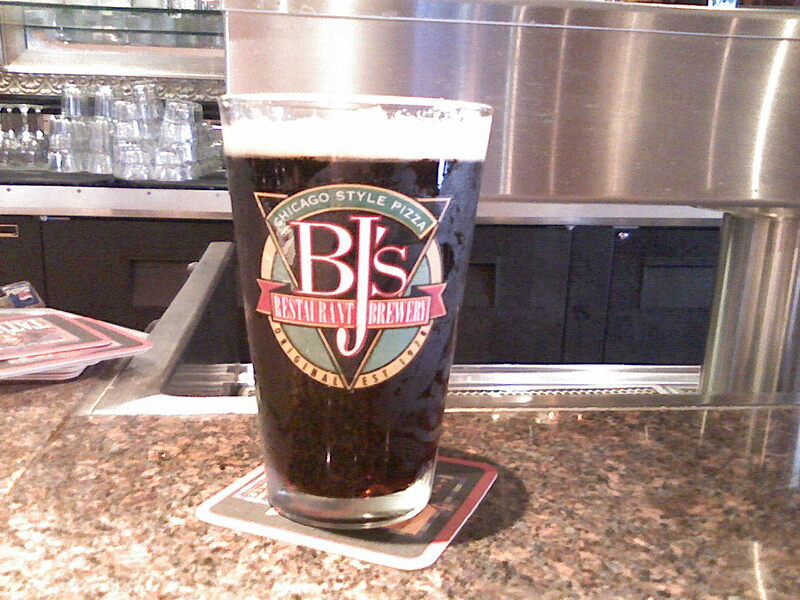 Like most Porters the beer has a wonderful dark color and is served on nitro. I do like the way beer looks when itâ€™s being pored on nitro. Itâ€™s not too heavy in carbonation but it was just the right amount. The smell of the beer isnâ€™t a very strong one. The first time I taste a beer I never like it. That is why I have a one-pint to try, not just a couple of sips. But, this beer I liked right off. It has a wonderful mouth feel and a lovely coffee and chocolate taste to it. There isnâ€™t any bitterness or a heavy alcohol flavor either. For a porter itâ€™s a little on the light side of flavor but, I could drink this beer all day. I will put this porter in my â€œday beerâ€ category.